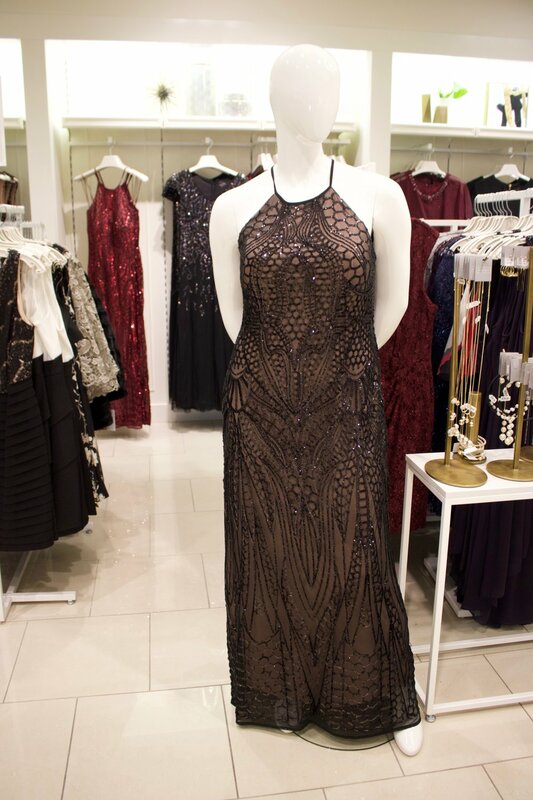 Are you in need of a dress for a Christmas party, wedding, or just a special upcoming event? 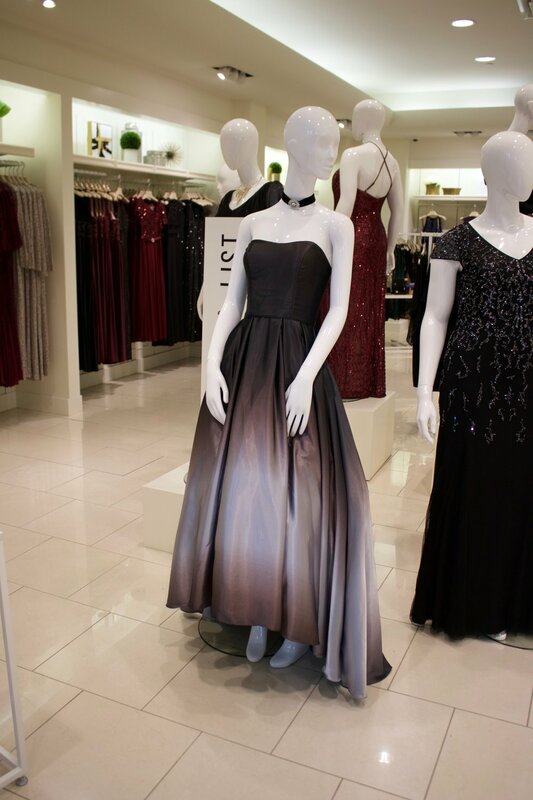 Look no further as Laura has opened up a store in Yorkdale Mall dedicated specifically for dresses. The store contains all the dresses that are available in any Laura store, online exclusives, as well as dresses that are only available at this location. One of my favourite thing about the Laura Dress Shop is that they have put all the dresses from Plus, Petite, and Laura under one roof. Its perfect for shopping with friends, and I love how inclusive it is. The plus section carries dresses from a 14-22 (24 in some). The beautiful Assa, from My Curves and Curls taking a picture in the mirror cam! The store also carries a wide assortment of jewelry and accessory pieces to help you complete your look.